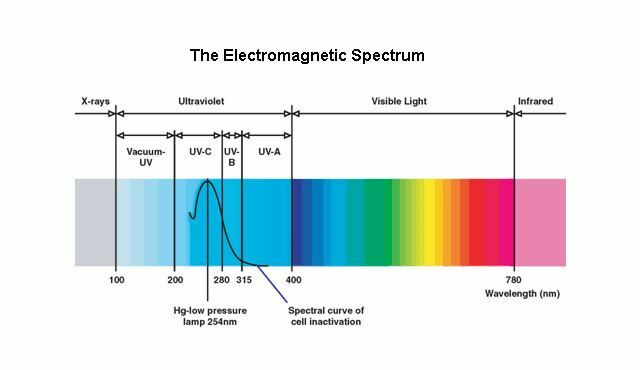 Ultraviolet light at the germicidal wavelength of 253.7 nanometers alters the genetic (DNA) material in cells so that bacteria, viruses, molds, algae and other microorganisms can no longer reproduce. The microorganisms are considered dead, and the risk of disease from them is eliminated. UV is used for Air-purification systems, Drinking water disinfection, swimming pool and waste water treatment. 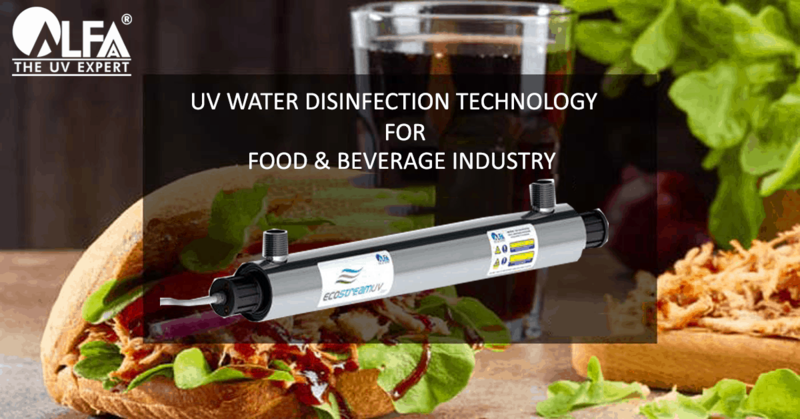 It is also used in places where hygiene is concern like pharmaceutical applications, Food and beverages and drinking water. Direct UV light can cause blindness and skin burns to human and animals therefore UV light is used in closed chambers. 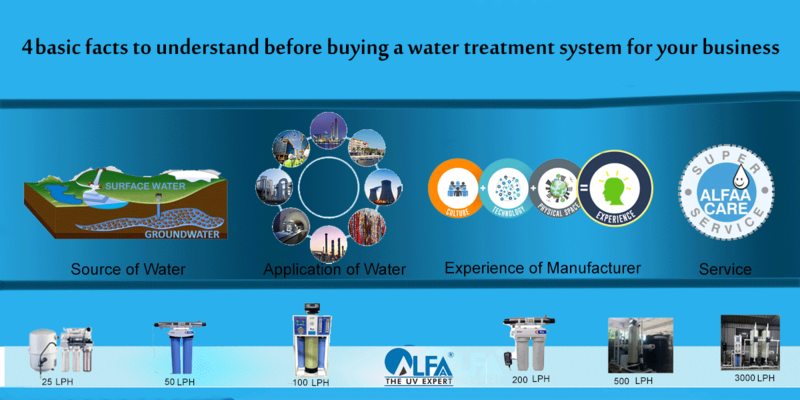 As leaders in UV technology, Alfaa is at work disinfecting and purifying every kind of water. 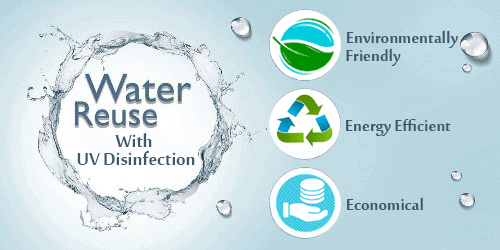 From drinking water disinfection, to process and wastewater. 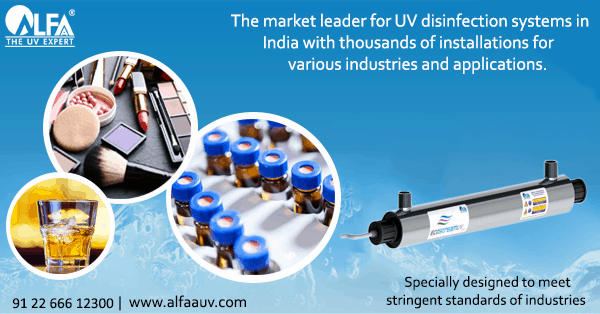 Alfaa’s UV water disinfection technology is Green & eco-friendly. 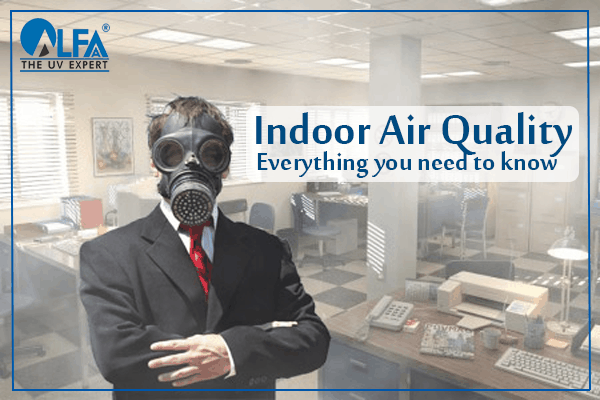 No harmful chemicals, no damage to the environment. 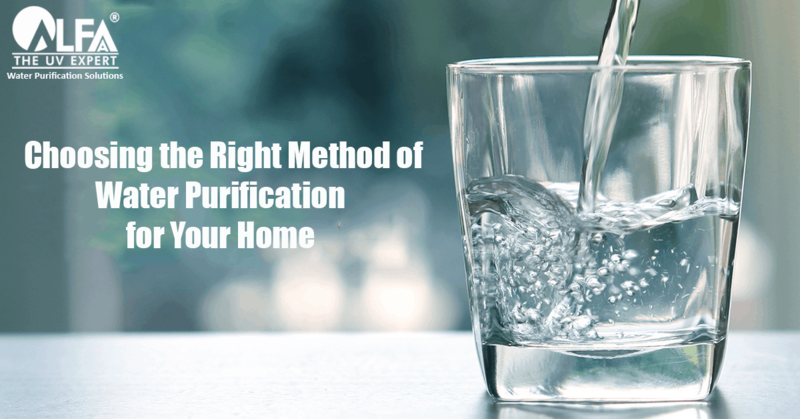 Nature’s way of purification. 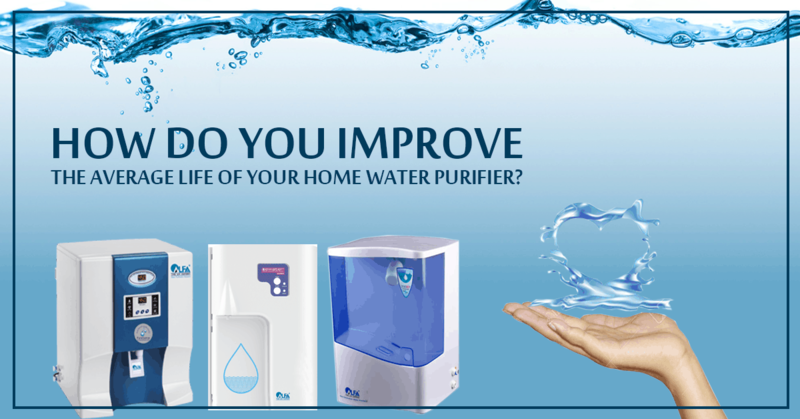 By adopting Alfaa’s UV technology, you take a step forward in becoming a “Green Citizen”. 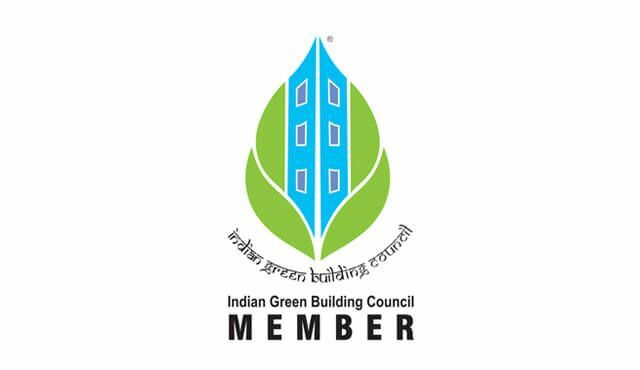 Alfaa UV is a member of Indian Green Building Council – IGBC, (a part of CII – Godrej Green Building Council) which is actively involved in promoting the Green Building Concept in India. John thanks for asknig. 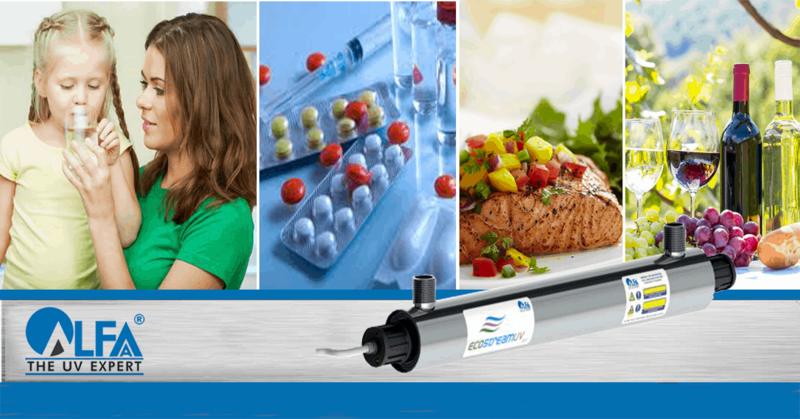 TDS is total dissolved solids and has nothing to do with contaminants in water. TDS consists of the naturally occuring minerals in water. These include:Magnesium Mg++Almost all human cells have some level of magnesium in them, and adults need three to four hundred milligrams of magnesium every day. Magnesium is important for the regulation of muscle contractions and the transmission of nerve impulses, and it activates energy-producing enzymes. Bone structure also relies on magnesium, and it expands blood vessels, which lessens the risk of heart attack. Nervousness, lack of concentration, dizziness, and headaches or migraines may result from magnesium deficiency. Most bottled waters have below 20 mg/l of magnesium, though some may have as much as 1000 mg/l.Calcium Ca++Adults need about eight hundred milligrams of calcium per day babies don’t require as much, but fifteen to nineteen year olds need significantly more. The many benefits of calcium include stabilizing bone structure, teeth, and cell membranes; ensuring nerve and muscle impulses are properly transmitted; and helping to prevent blood clotting. Calcium also has a balancing effect for numerous skin allergies. Bones decalcify (osteoporosis) and fractures become more likely if a body is not getting enough calcium. Bottled water usually has less than 100 mg/l of calcium, but a few examples have about 500 mg/l.Potassium K+Two to four grams is usually a sufficient day’s supply of potassium. Children and young people should pay particular attention to their intake, since potassium aides the growth of cells. The pressure of water between cells is regulated by potassium, which also makes sure each cell gets enough food. Potassium has special roles to play in muscle contraction and the formation and conduction of impulses of the heart. Potassium deficiency can weaken skeletal muscles and make smooth muscles tired. Typical potassium content in bottled water is less than 5 mg/l, but some (such as Ferrarelle and Malvella) can have as much as 50 mg/l.Sodium Na+A person’s level of exertion largely determines his or her daily requirement of sodium. Normally about three grams are necessary, but severe physical stress can bring the requirement up to fifteen grams or more. The heart’s metabolism is affected by sodium, as is the regular contraction of the heart. Today, we rarely have to worry about sodium deficiency: Salt is an integral part of many foods, especially those that are highly processed. Sodium in bottled water ranges from 10 mg/l in most bottled waters to 1,200 mg/l in a few waters, such as Vichy Catalan and Vichy Ce9lestins.Sulfate SO4 Sulfates are the salts of sulfur. They aid the liver in detoxification and help digestion by stimulating the gall bladder. Sulfates in high doses act as a laxative. Fish, meat, and milk contain sulfates, which are an important component of protein. 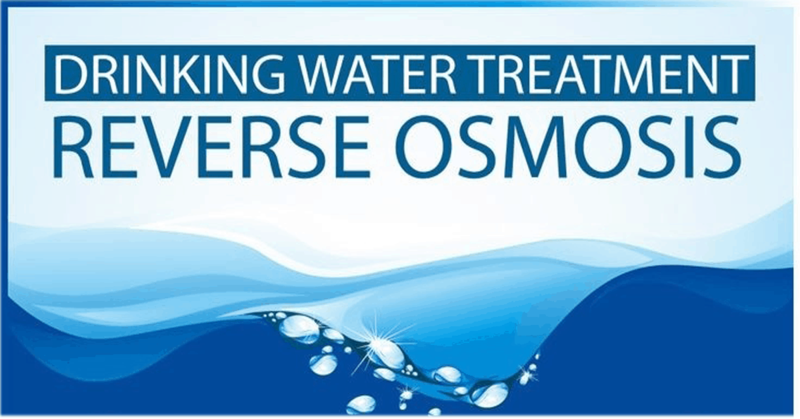 The human body only absorbs small amounts of sulfates, but these amounts are sufficient to stimulate peristalsis by binding magnesium and sodium to water in the intestine. This effect makes mineral waters rich in sulfates, which taste slightly bitter, suitable as “nonalcoholic bitters” after a meal. Most bottled waters have well below 100 mg/l of sulfates, but San Pellegrino and a few others can reach 500 mg/l.Bicarbonate HCO3-Present in all biological fluids, bicarbonate is essential for maintaining our bodies’ pH balance. The substance is also found in stomach secretions. Lactic acid generated by physical activity is neutralized by bicarbonate dissolved in water; a similar process raises the pH of some acidic foods. The typical range for bicarbonate in bottled water is 50 to 200 mg/l, but it can reach up to about 1,800 mg/l in waters such as Apollinaris, Gerolsteiner, and Borsec.Silica SiO2Most adults need between twenty and thirty milligrams of silica daily. [An essential mineral building block, silica is one of the body’s greatest energizing nutrients.] Silica reduces the risk of heart disease and may prevent osteoporosis; it also helps tissue repair by serving as an antioxidant. Hair and nails are strengthened by silica. If bottled waters contain any silica, it’s usually less than 20 mg/l, and the higher levels in waters such as Fiji and Antipodes are well below 100 mg/l.Trace ElementsThe human body needs iron, iodine, copper, fluoride, zinc, and other trace elements as well as minerals. The recommended daily intake is fractions of a milligram for some substances and a few milligrams for others.Compared with wine, differences in taste between waters are quite subtle. But they are nevertheless discernible: Local geological strata impart water with different minerals, giving every single-source water a unique set of characteristics. If you’ve read my article on then you know that mineral content can be too high. The higher the level of minerals, or TDS, the less hydrating the water will be. So, while minerals in water are thought of as beneficial, it is my preference to drink water with a tds (or mineral content) less than 200 parts per million.